- Three bedrooms all with ceiling fans and build in wardrobes. - Two very large separate living areas. - Quality galley-style kitchen with Caesarstone benchtops, stainless steel appliances and dishwasher. - Expansive outdoor entertaining area overlooking the level grassed rear yard. - Contemporary renovated family bathroom with separate toilet. - Separate internal laundry plus additional toilet. 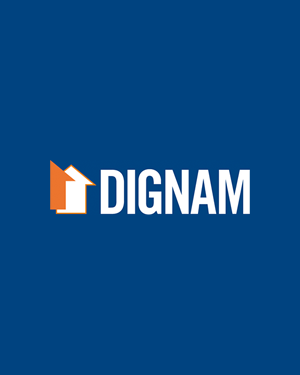 Contact Dignam Real Estate today on 4267 5377 or info@dignam.com.au to book an inspection.